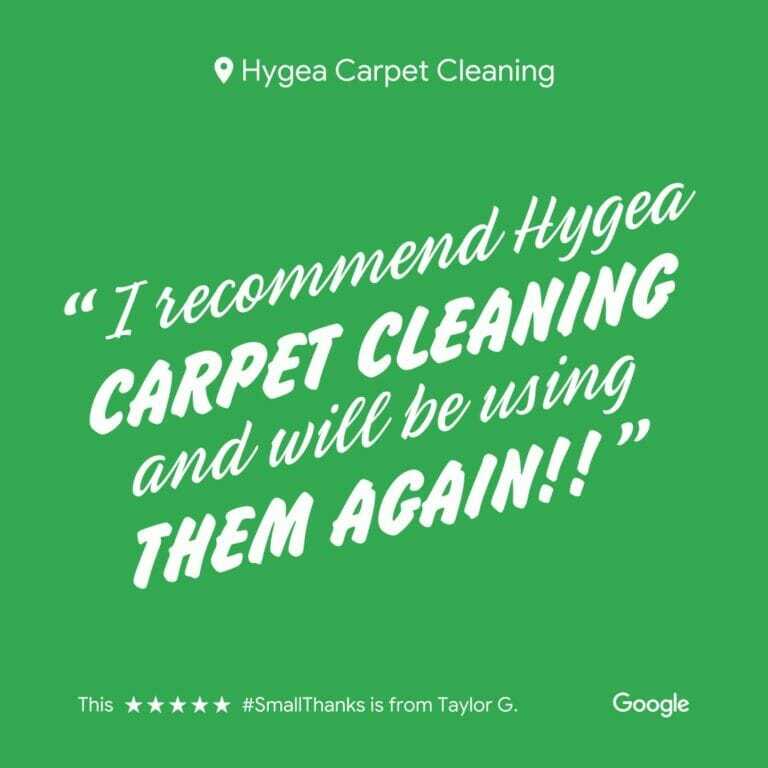 Why We Started Hygea Carpet Cleaning? in love with. 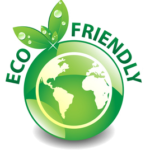 Our cleaning services are second to none, since we use cutting edge “Green Certified” professional products and equipment. 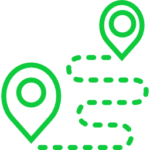 Combined with our enthusiasm and the unique techniques we provide, you’re guaranteed to get the best cleaning service in Destin Florida and now in Panama City at an honest reasonable price. 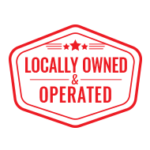 We look forward to being of service to you and your family. 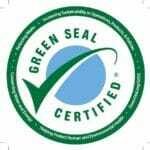 We know it is important to only use safe, green, all natural, Green Seal Certified Products for the complete safety of your family and pets. 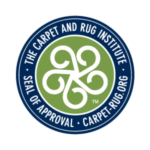 We’re not trying to be the biggest carpet cleaning company in Florida – but we are determined to be the best! 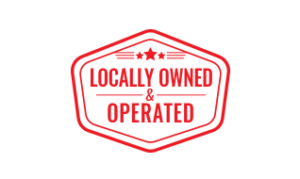 We offer a 100% Guarantee on every job we perform and we have an outstanding record with our local Florida Panhandle communities. 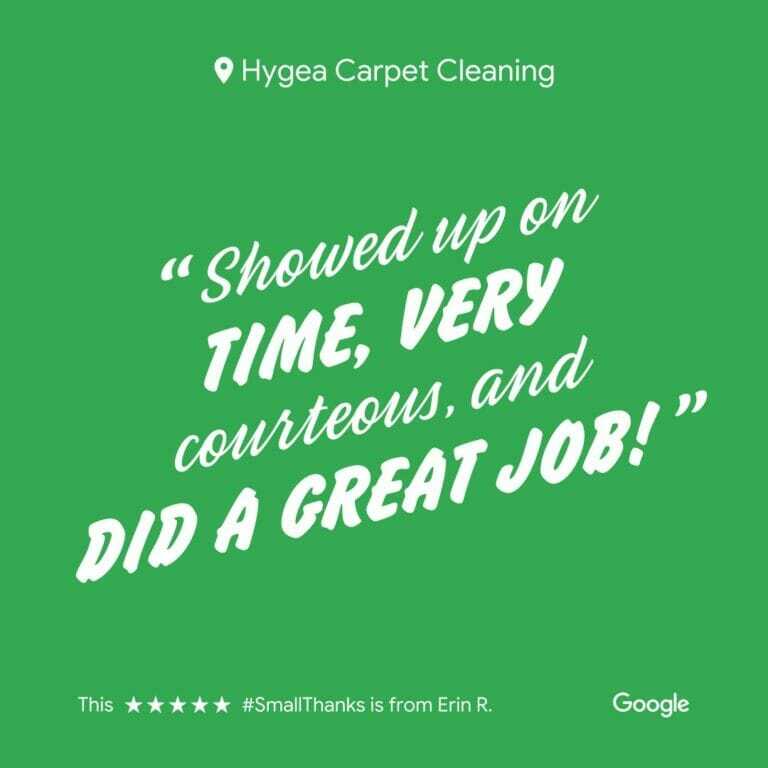 We know you’ll be amazed with our carpet cleaning as well as all of our other services. 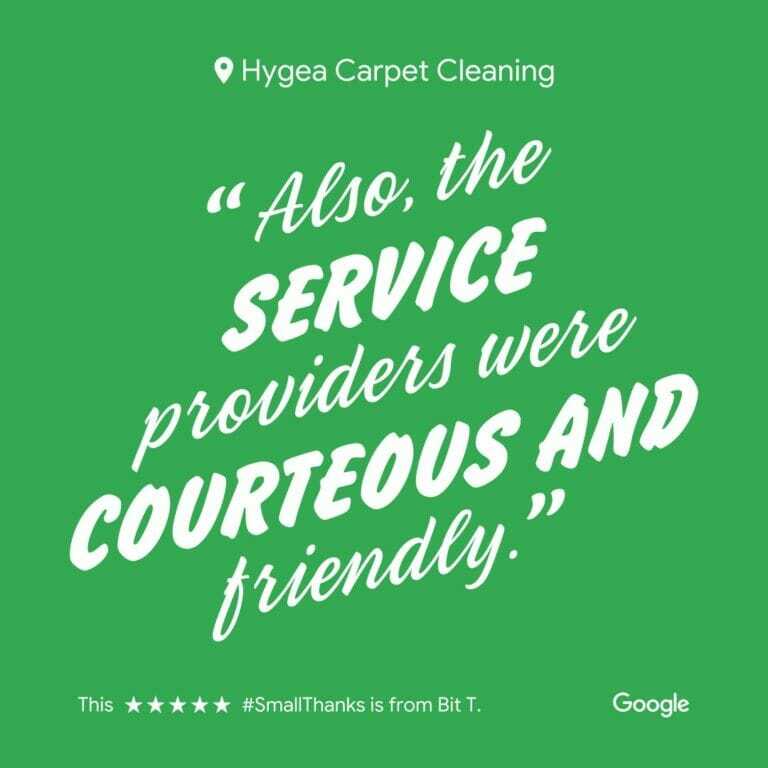 If you haven’t experienced our service before, we have some great specials, that will give you the opportunity to sample our service and save up to 30% or more on your first cleaning. Our pricing is totally transparent. 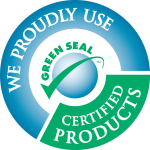 there is never any up-sells to get your carpets cleaner right. 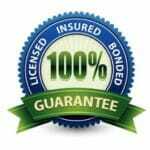 In fact, you can schedule a time for us to come out to inspect your carpet and give you a to-the-penny quote. In other words, No Surprises!